I turned on my side and stared out past the bamboo balcony to the jungly mass of sculpture-still palms beyond. I had to face the fact that there'd be no more ocean breezes to lighten the air; no more glass windows to keep out the bugs; no more air-conditioning. Rash: A Memoir by Lisa Kusel. Living in Bali was not the tropical paradise it sounded like when Lisa and her husband first thought of an ex-pat adventure with their toddler daughter. Two really interesting new novels came my way last week. Blackthorn by Judy Nedry. Described as a "gothic thriller," this moody mystery set in a crumbling old resort in the Pacific Northwest has everything going for it. 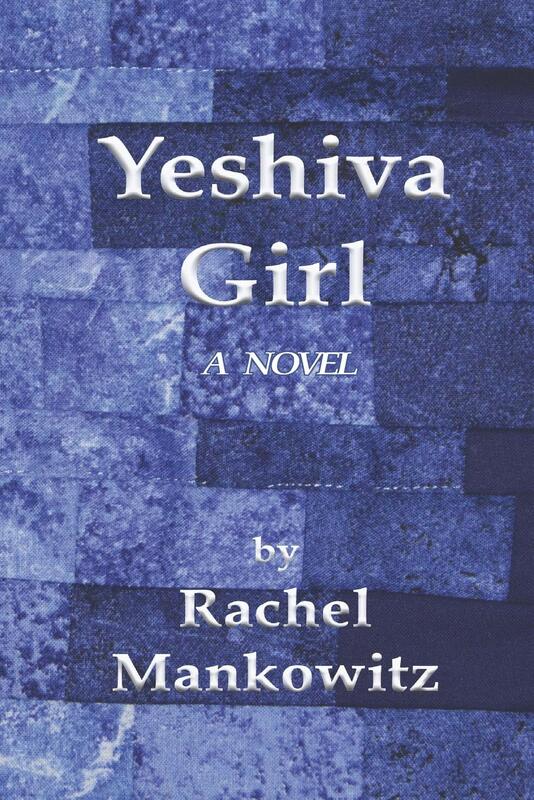 Yeshiva Girl by Rachel Mankowitz. This is a timely story of a teacher accused of sexual impropriety with a student. 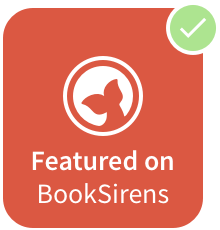 What makes this book stand out is that the story is told by the man's 15 year old daughter -- and she believes the accusations. -- from "Bristlecone Pines," the first poem in Mortality with Pronoun Shifts: Poems by Don Colburn. 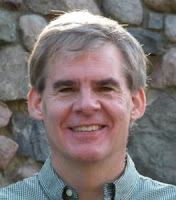 PORTLAND BOOK EVENT: Don will be reading from Mortality: With Pronoun Shifts at Broadway Books on Wednesday, April 24, 2019, at 7:00 pm. make way for slow dark water. -- from "Along Mink Brook, Early Spring," the last poem in the collection, because this nice little chapbook does not go all the way to 56 pages. What books came into your house last week? 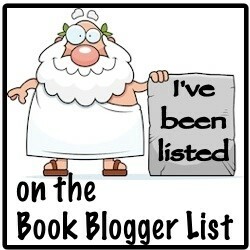 I got something new from the LibraryThing Early Reviewer program. The Song of the Jade Lily by Kirsty Manning. 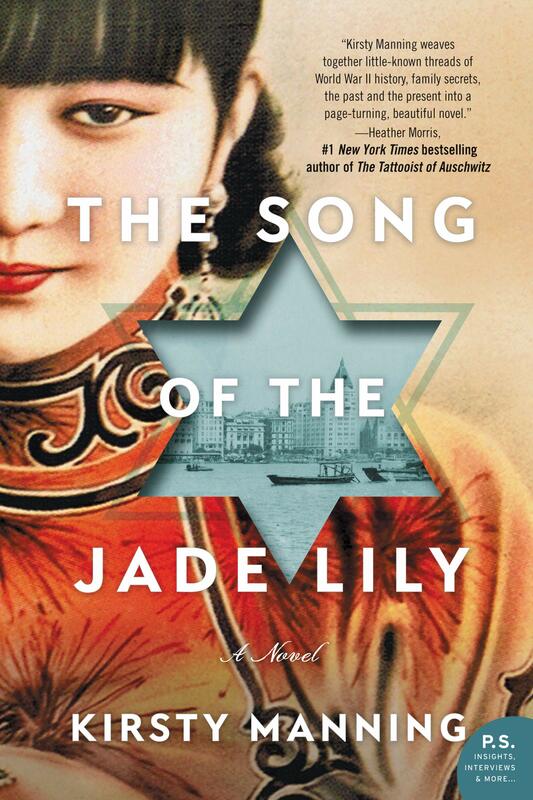 This historical novel is the story of Jewish refugees in Shanghai in WWII. It goes back and forth between the friendship between a local girl and a Jewish refugee in WWII Shanghai, and 2016, when a granddaughter returns to dig up family secrets. I got two books with moody covers for these moody grey days. 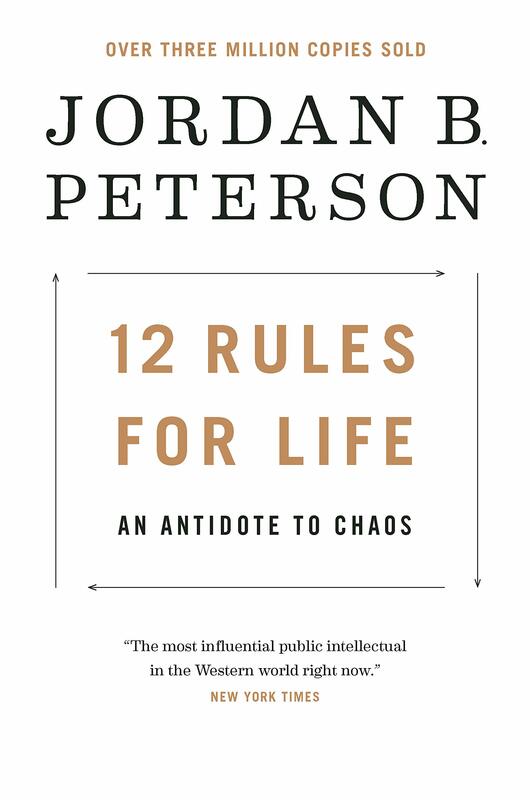 What books came into your house last week? 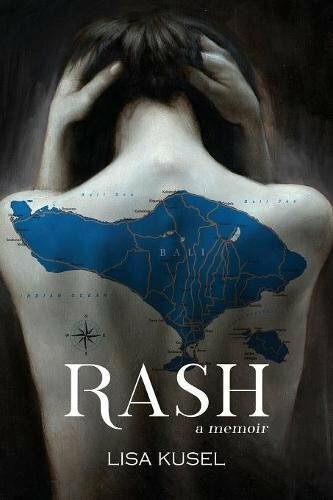 Rash: A Memoir by Lisa Kusel. There are ex-pat memoirs like A Year in Provence and Under the Tuscan Sun. This is one of the other kind. 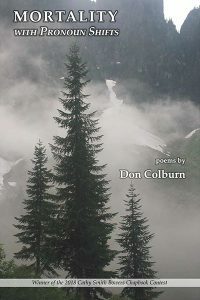 Mortality with Pronoun Shifts: Poems by Don Colburn. 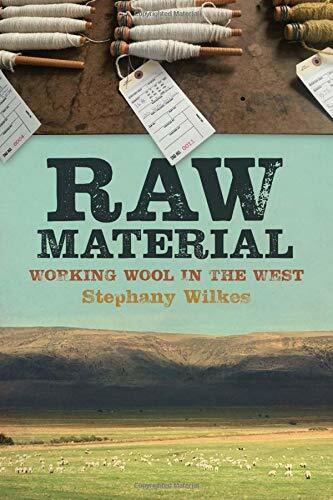 Winner of the 2018 Cathy Smith Bowers Chapbook Contest. It was dark when the train pulled into Bay Minette. I leaned close to the window and peered out into the night, trying to see what the town was like, but it was too dark to see much. 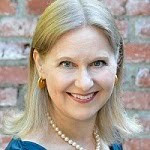 -- The Robineau Look by Kathleen Moore Knight. 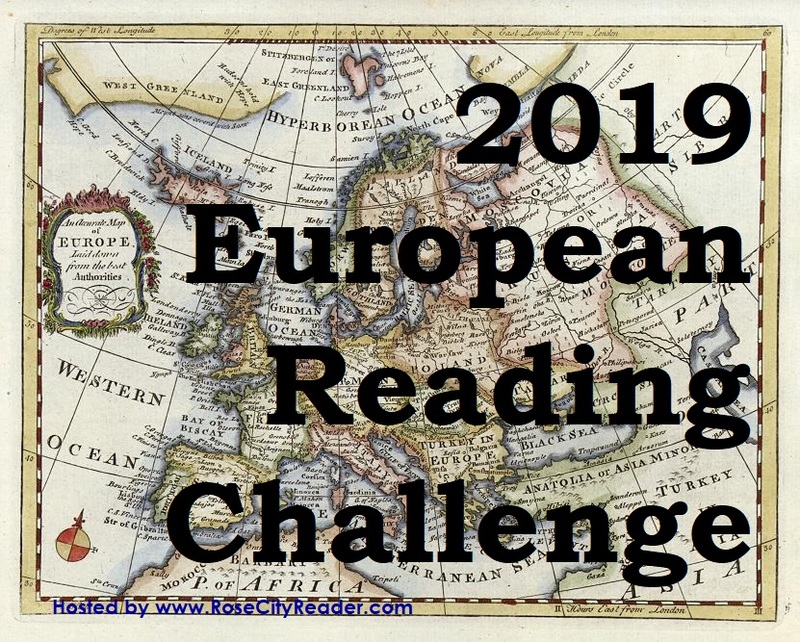 I've been reading more vintage mysteries thanks to Bev at My Reader's Block and her annual Vintage Mystery Reading Challenge. This one is pretty random. It's a 1955 stand alone story set at a family reunion in Alabama bayou country. 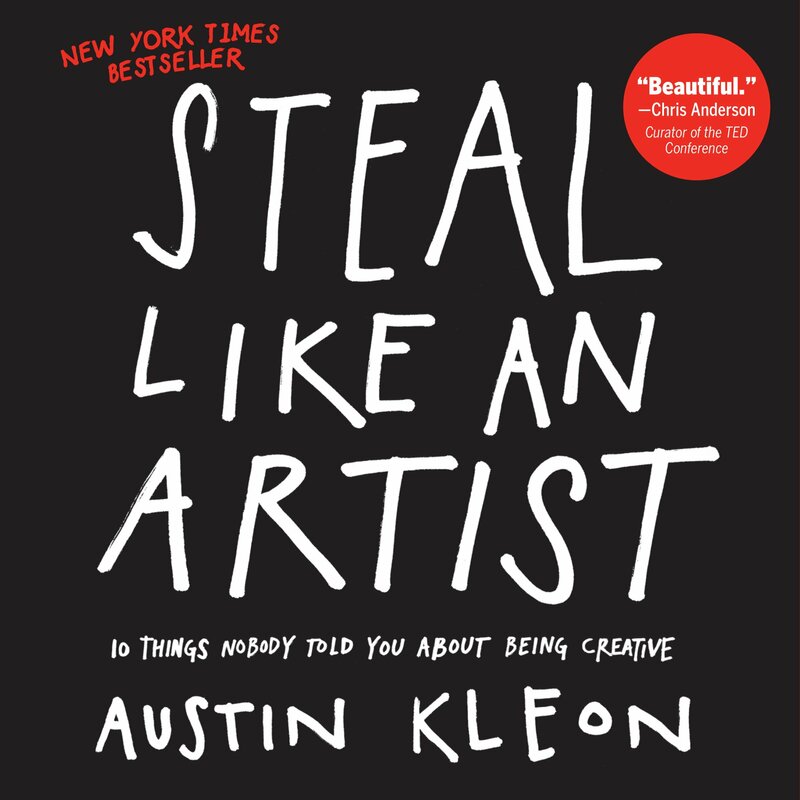 I picked it up at a library sale because I liked the "Crime Club" book guide. According to the symbol inside the cover on this one, it falls into the "Damsel in Distress" category. It was a bit amusing to notice, here and there among these strangers, an occasional person who bore unmistakable family characteristics -- the Robineau look, Brice called it. Our remote ancestor, the first Bertrand Robineau, had certainly left a lengthening trail of footprints on the sands of time.